In the last few blog posts, we looked at recent sales at the high end and the entry level of the market. Now let's look at fresh listings in Boulder, with comments by yours truly. Since the beginning of the month, 10 brand spanking new listings have hit the market (not refreshed old inventory). After only a week, 3 are already under contract. Yikes! Take home message: We're still experiencing an inventory shortage. The best homes will attract buyers immediately and you can't wait to see fresh inventory. If your buyer's agent isn't responsive, find one that is. This house is a good indicator of how the inventory shortage has pushed up prices (and seller expectations) at the entry level of Boulder's house market. You're looking at a basic, ranch style 3 bedroom, 1 bath house. Improvements include double pane windows, newer appliances, refinished floors, and an updated bathroom. The dreaded, oft-removed kitchen wall remains. The garage looks like it was partially finished (just the walls, no flooring). 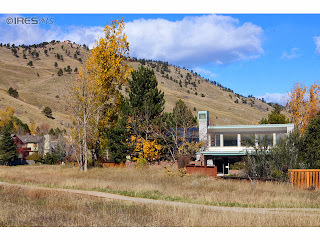 In the 1950's, thousands of these homes were built in Boulder. 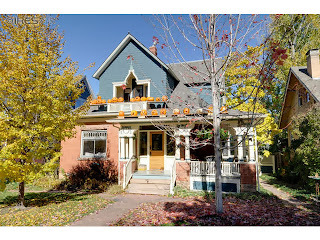 Three years ago, you could pick up a carbon copy of this house with zero improvements for $325K to $340K. Let's say the improvements are worth $15K to $20K. At the asking price of $419K, you're looking at about $60K appreciation. Due diligence tip: the seller appears to be an LLC investor so they will likely know little about the history of the house. This location is also prone to college students and accompanying red cup infestations. Check the neighbors. Click the link above for pictures and more details. I love the location of this house. It's on a quiet, dead-end street and the house backs to some of Boulder's best open space. With that said, it shows zero signs of any updates. 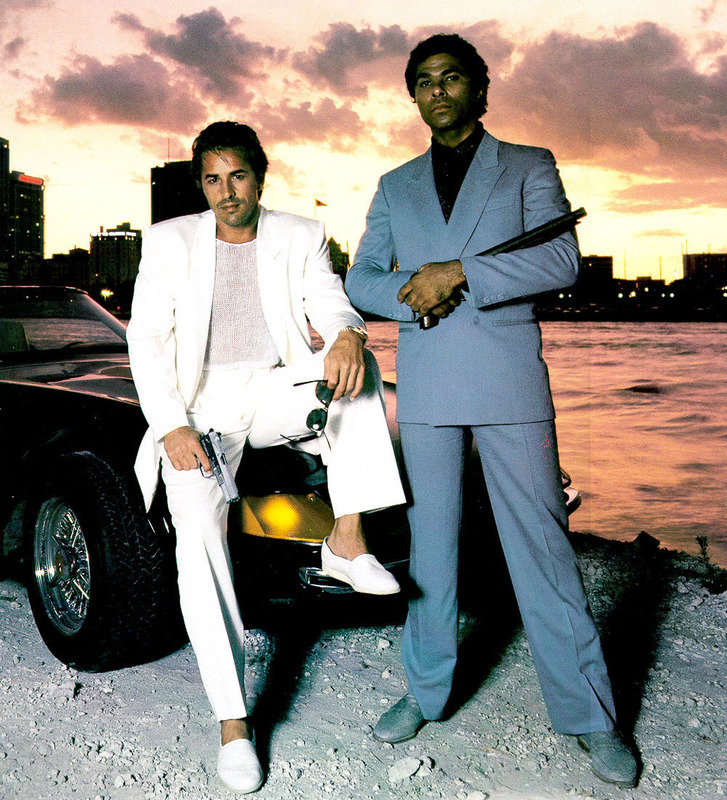 The teal trim was hot back when Crockett and Tubbs ruled the streets. The location is worth investing in, but the layout of this puppy is less than desirable (2 bedrooms on the main, 1 in the basement). I suspect your future home improvement dollars won't just be cosmetic, unless you're OK with your kids sleeping in the basement. The good news is that the (rare) three care garage provides room for toys. The asking price is $875K. Due diligence tip: Have a budget for home improvement projects? Click the link above for more pictures and details. Historical downtown homes are among the most coveted in Boulder and this one delivers an extra dollop of desire. Spectacular location aside, the updates are well executed and it appears nicely maintained. I appreciate the natural wood interior trim and thoughtful details in the basement refinish. The interior square footage is a little thin - the house could use an extra bedroom and a laundry - but the many positives more than make up for it. I'm a big fan of the wrap around front porch. The property also features a detached two car garage, accessible from the alley, and a relatively large lot. Definitely worth a look at the asking price of $1.29MM. Due diligence tip: maintenance for historical homes can be 2-3x that of more recent construction. Knob and post wiring, exuberant use of asbestos, and foundation issues are common. Get it under contract quickly but do not skimp on inspections. If you're in the market and would like to see these homes, please give me a call. An experienced buyer's agent can show you the pros and cons, plus help you negotiate a better deal. 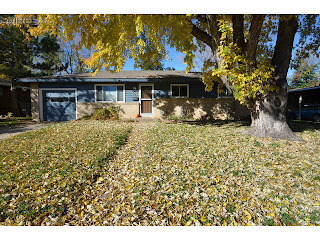 Call me at 303.746.6896.